Lindsay Marchello reports for Carolina Journal Online on efforts to make N.C. schools safer, including a focus on county-level actions under way since the Parkland school shooting. The Daily Journal explains how politicians who treat their jobs as platforms for performance art hurt the American constitutional system. Don Carrington reports for Carolina Journal Online that military officials are raising concerns about the impact of the Amazon Wind Farm in eastern North Carolina. 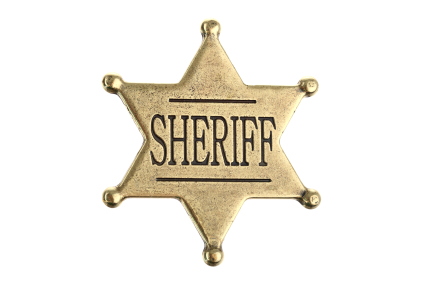 John Hood’s Daily Journal emphasizes elections for county sheriff across North Carolina. Lindsay Marchello reports for Carolina Journal Online on the Rockingham County sheriff’s update about local efforts to improve school safety. Becki Gray’s Daily Journal examines the economic benefits of North Carolina’s pro-growth, limited-government policies.